After a brutal winter, Americans might be ready to get away. But one part of traveling isn't very relaxing: delays. 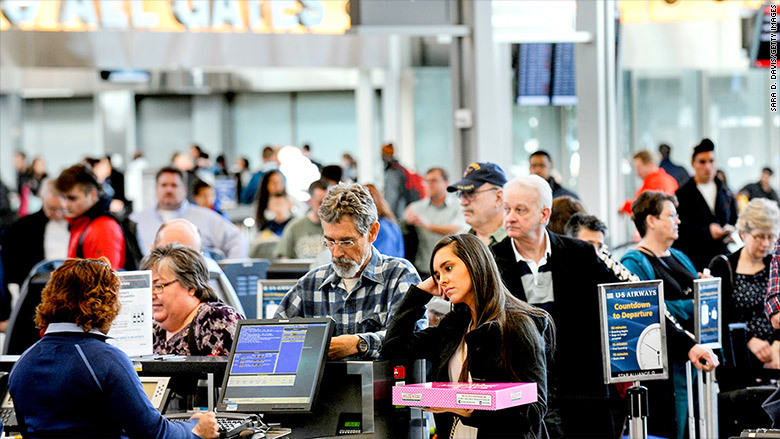 Among the 50 top airports in the U.S., 38% have more delays in the summer than winter, according to a report from travel rewards site MileCards.com, which analyzed government airport on-time arrival data for the last 10 summers. "The problem with summer is that it's the most congested time of year to fly and that gets compounded by severe weather activity," said Brian Karimzad, director of MileCards.com. 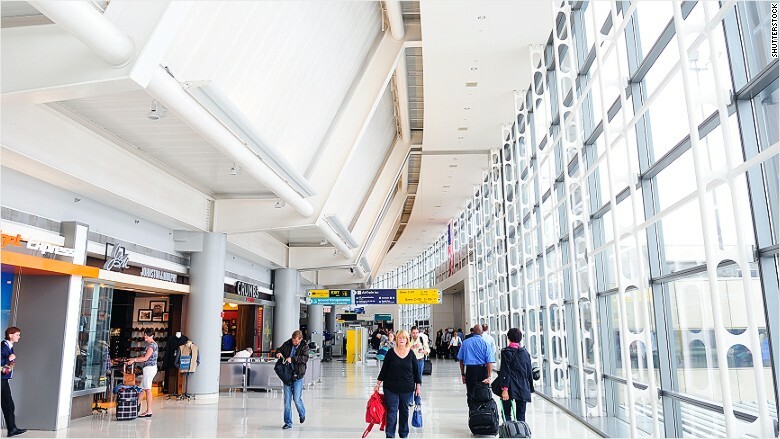 The three New York-area airports ranked the worst in the country for summertime punctuality since 2005, the report found, with Newark-Liberty airport taking the top spot with 64.5% of flights arriving on time. "You get a double whammy when flying to the North East," said Karimzad. "You get a lot of afternoon thunderstorms and the most congested airspace, especially in New York." Travelers flying in June should pack their patience -- it's the worst month for summer delays, the report found. Summer was defined in the report as June through August. But there's good news for those paradise bound: Honolulu tops the list of best airports for summer travel with nearly 88% of flights being on time in the last 10 summers. "It's not as congested of an airport and it's also a place where the weather is pretty nice," Karimzad explained.